When there was no arbitration agreement between the parties, without a joint memo or a joint application of the parties, the high court ought not to have referred the parties to arbitration, the court observed. The Supreme Court, in KSEB v Kurien E Kalathil, has observed that in the absence of arbitration agreement, the court can refer parties to arbitration only with written consent of parties either by way of a joint memo or joint application and not on oral consent given by their counsel. 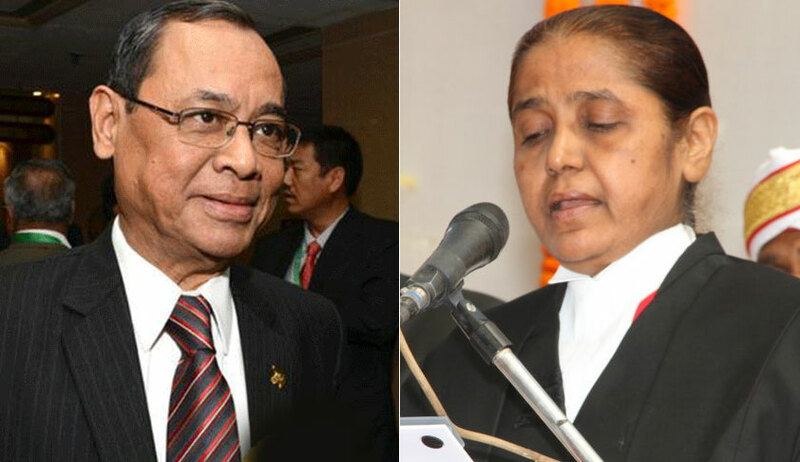 A bench of Justice Ranjan Gogoi and Justice R Banumathi was considering an appeal preferred by KSEB against high court order wherein one of the questions raised was whether the high court was right in referring the parties to arbitration on the oral consent given by the counsel without written instruction from the party. In this case, in a writ petition filed by contractor Kurien E Kalathil, the high court, with the consent of the counsel for the parties, referred the matter to sole arbitrator Justice KA Nayar to resolve dispute relating to items which they could not amicably resolve, even though there was no such arbitration agreement between the parties. The order of the high court that directed KSEB to pay Rs.12,92,29,378 with simple interest at the rate of 9% per annum in the dispute arising out of a contract between the board and the contractor, was challenged before the apex court. The bench observed that reference of the parties to arbitration based on oral consent given by the counsel without a written memo of instructions does not fulfill the requirement under Section 89 CPC. “Since referring the parties to arbitration has serious consequences of taking them away from the stream of civil courts and subject them to the rigour of arbitration proceedings, in the absence of arbitration agreement, the court can refer them to arbitration only with written consent of parties either by way of joint memo or joint application; more so, when government or statutory body like the Appellant-Board is involved,” the bench observed. The court referred to its earlier judgment in Afcons Infrastructure Ltd and Anr v Cherian Varkey Construction Co (P) Ltd, wherein it was held that referring the parties to arbitration could be made only when the parties agree for settlement of the dispute through arbitration by a joint application or a joint affidavit before the court.